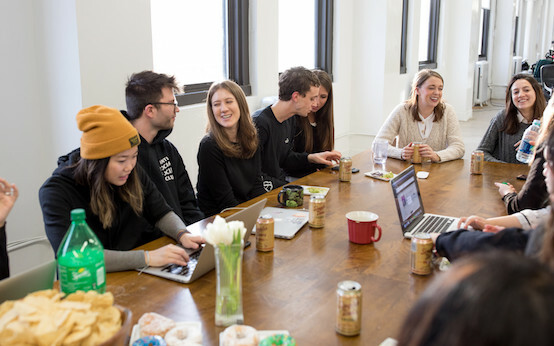 Collaborate with team members in NY, London, Madrid, Melbourne, Milan, Paris, and Philadelphia. Regular social events, happy hours, lunch & learns, offsites, meetups, and more keep the team strong. Monthly all-hands meetings showcase the company’s performance in relation to revenue and growth. Need a break? There's a generous “My Time” policy, Medical, Dental, Vision, Commuter, and 401k plans for full-time team members.